A Big Dating Problem:Stop Chasing People Who Don’t Want to Get Caught! 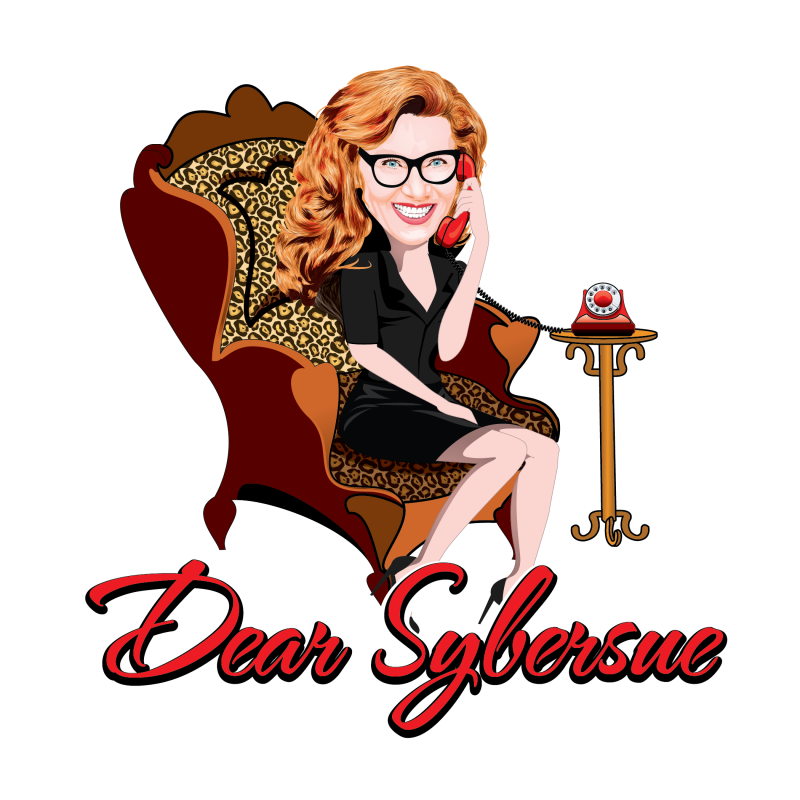 Today Dear Sybersue (Canadian Talk Show Host Susan McCord) discusses The Dating Chase! Why do so many men and women date people that aren’t interested in them? Why do we have an attraction to what we can’t have in life? Why do we want this type of challenge in a relationship and is it worth it? It is difficult enough to meet someone that you have things in common with and that you are also attracted to; but add a whole lot of complication into the mix and you end up spending so much wasted time with the wrong people! Have you ever asked yourself why you want to be with someone who doesn’t want to be with you? Is the challenge of winning them over more important to you than actually having a reciprocated loving relationship? Is the game or the hunt all that you are really interested in? Do you think that maybe your EGO is just a little bit bigger than your happiness? What happens if your charm ends up getting you what you want? Do you really want this person in the end once the chase is finally over, or will you get bored and move on to your next conquest? It’s not just your life that you are playing with here. As much fun as you may be having with the challenge of getting their attention, it is not really a fair scenario to put them in.